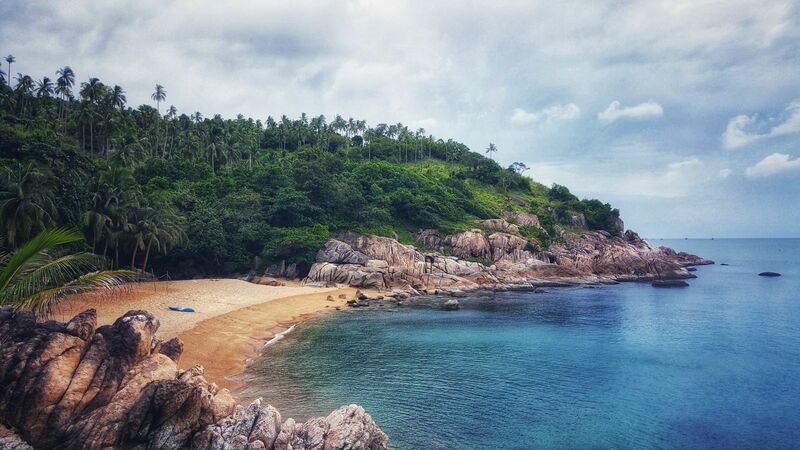 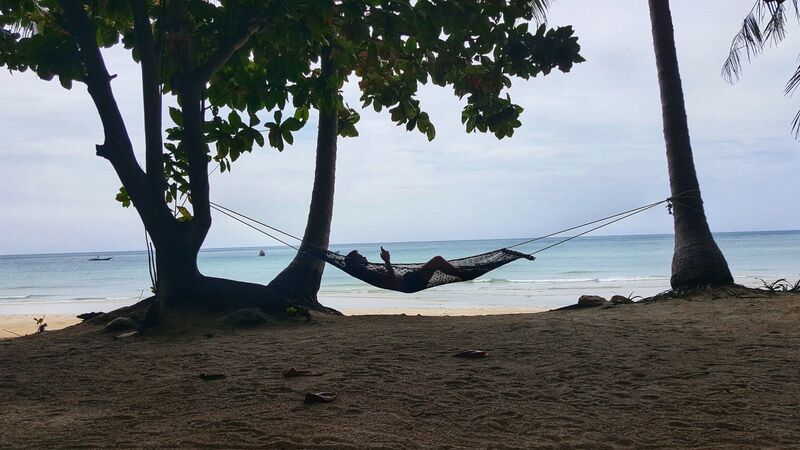 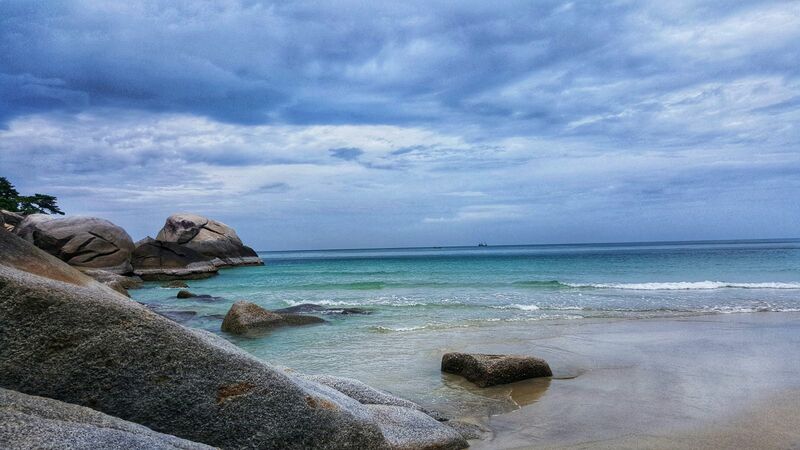 Koh Phangan beaches - There’s so much choice here.. and they’re all awesome! 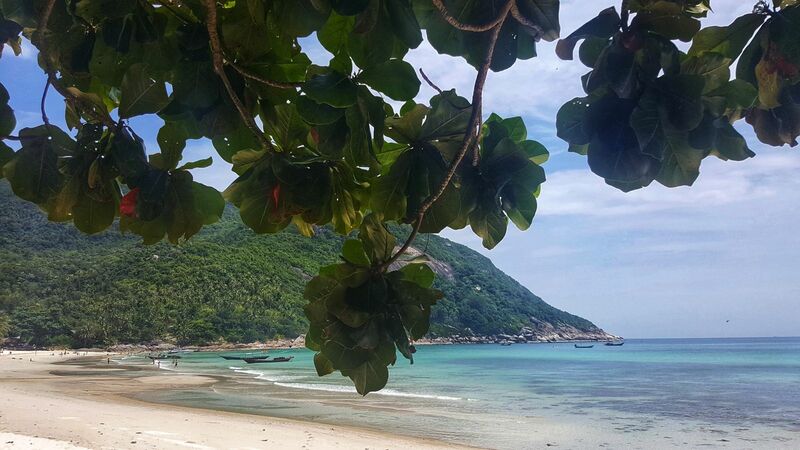 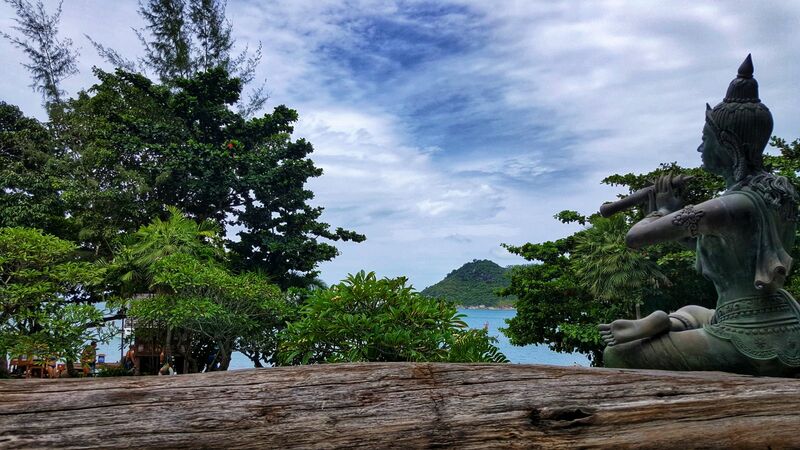 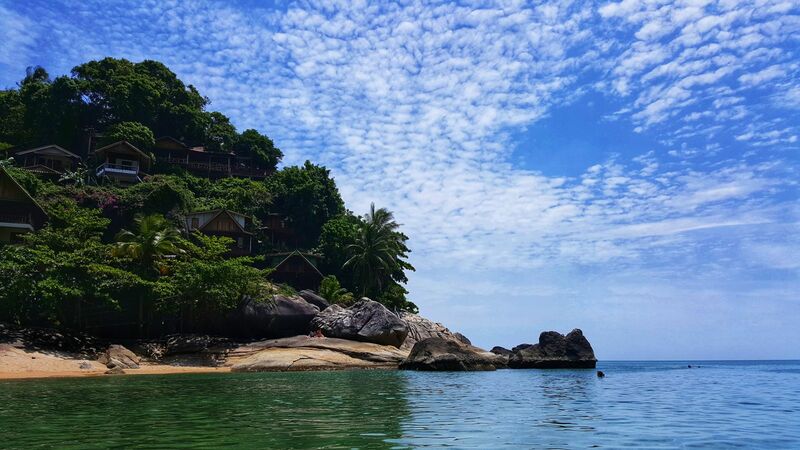 Our resort is located on the most spectacular site of Phangan, Thong Nai Pan Noi beach. 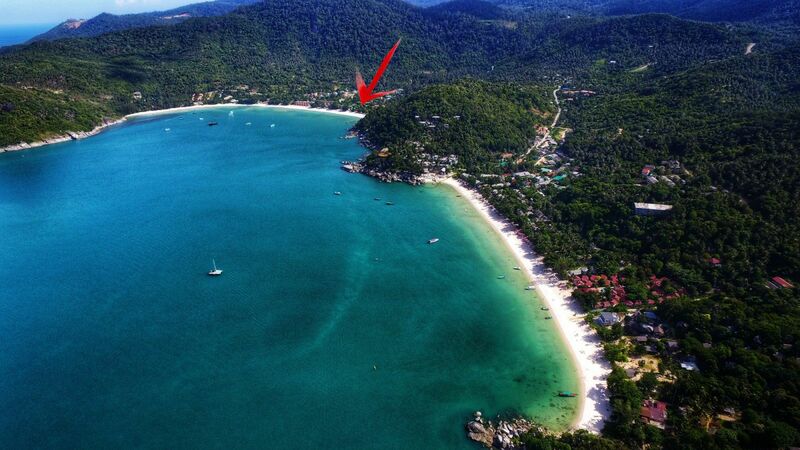 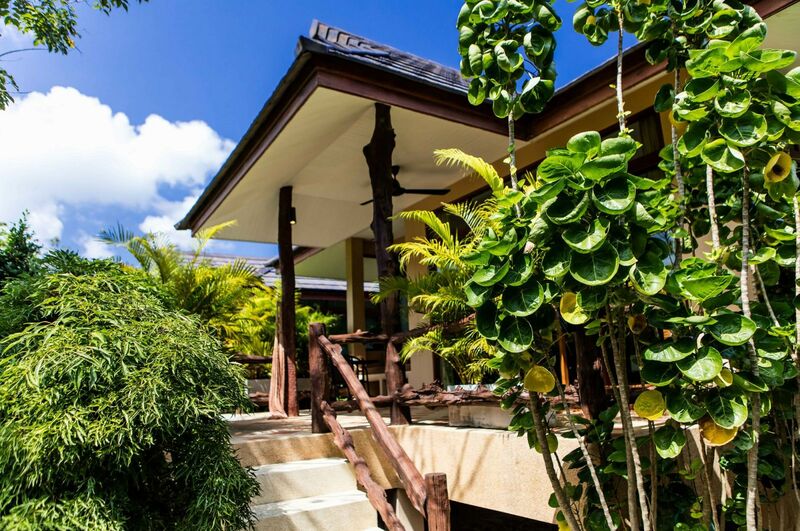 An uninterrupted stretch of immaculate beach composes the sumptuous environment of this exclusive place. 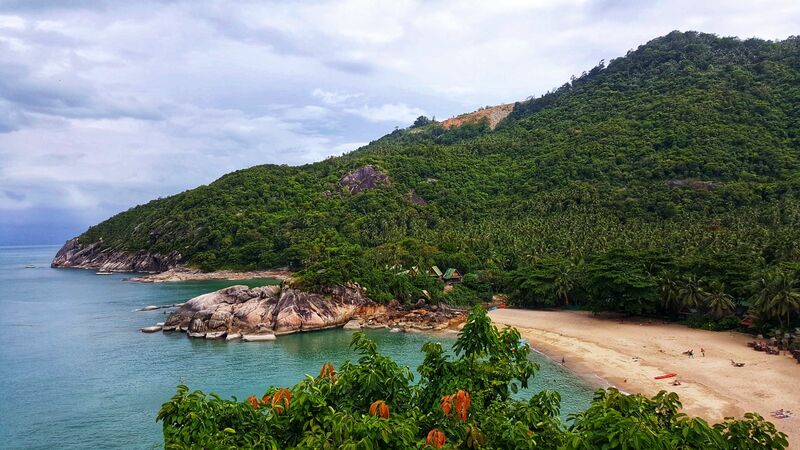 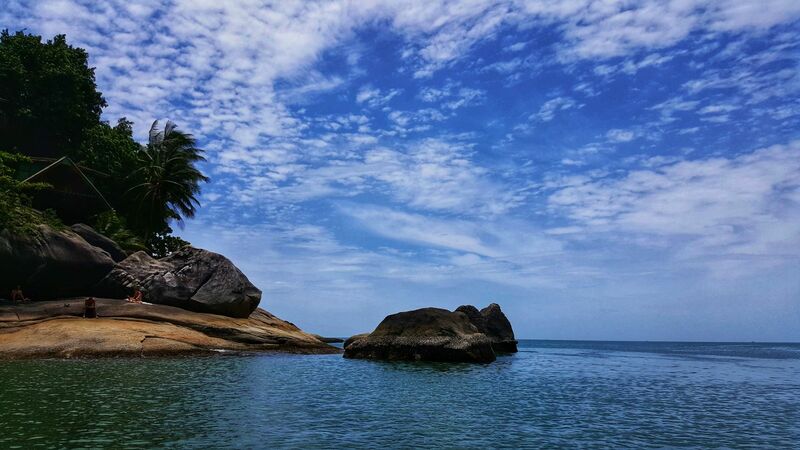 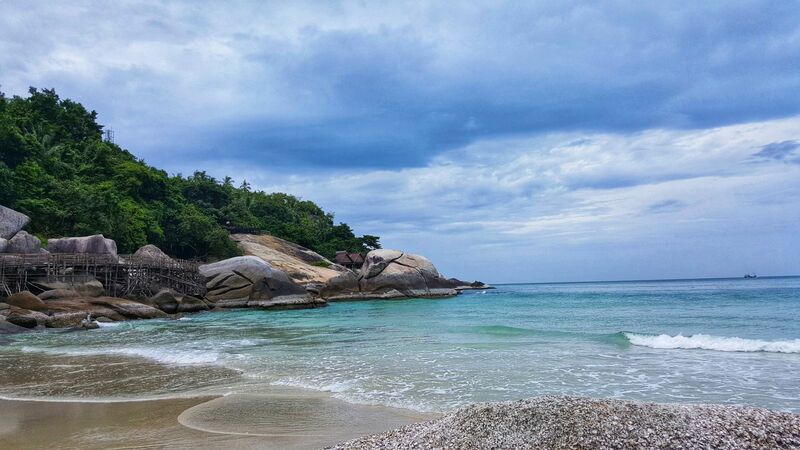 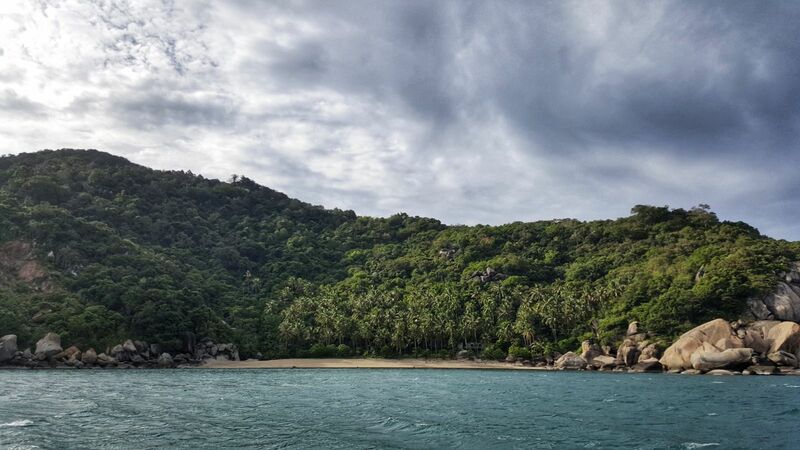 Fantastic beautiful Thon Nai Pan formed by idyllically adjoining Thong Nai Pan Noi beach and Thong Nai Pan Yai beach located in the north-eastern part of Koh Phangan. 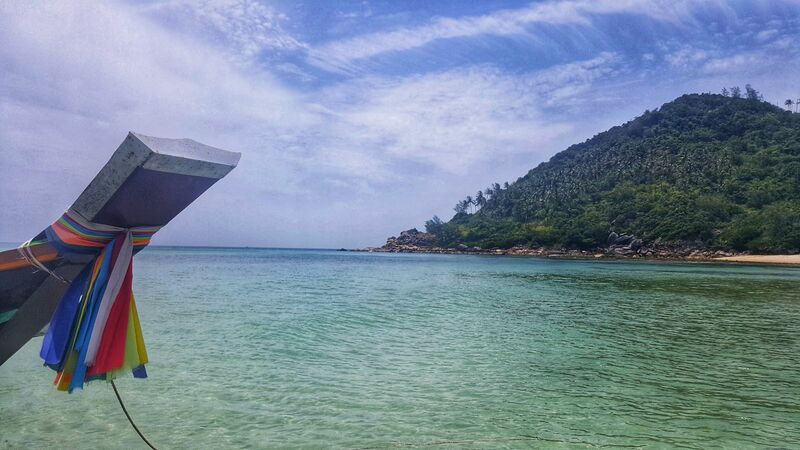 The gemini bays comprise a scenic double bay in the shape of the "B" letter offering imminent picture of tropical charm and the most popular beaches on Koh Phangan east coast, where the sun rises and a new day begins. 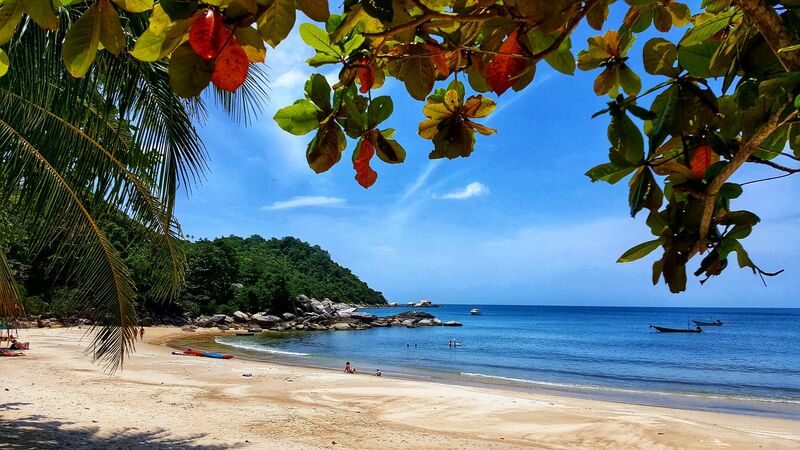 The name Thong Nai Pan means 'the bay of Pan'. 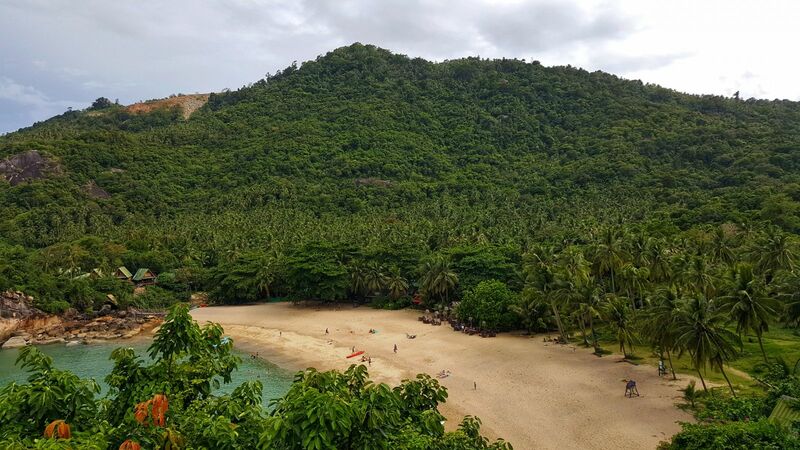 On some old maps the area is referred to as 'Tong Tapan' ('Tong' is a variant spelling of 'Thong') which means 'bay of old man Pan'. 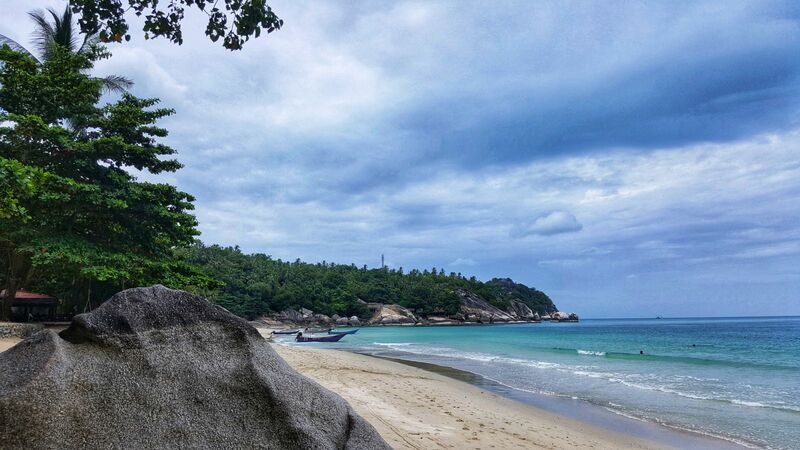 On some old maps the region is referred to as 'Tong Tapan' ('Tong' is a variant spelling of 'Thong') which means 'the old Pan's bay'. 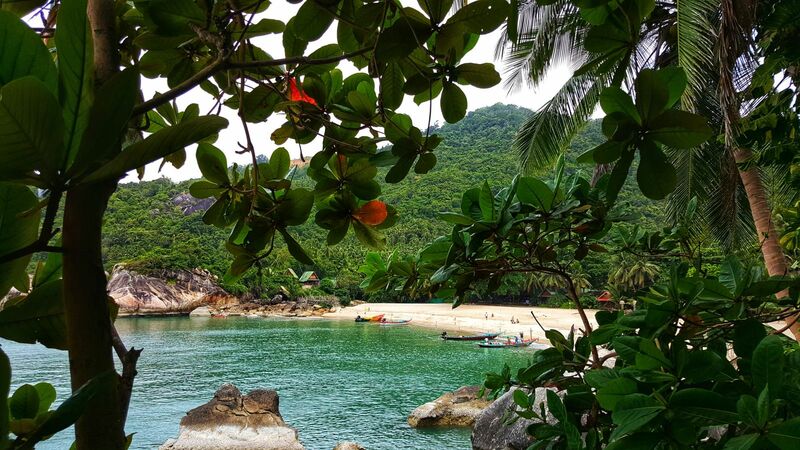 There is the homonymous village in picturesque bay surrounded by high lush mountains with some eco-attractions.